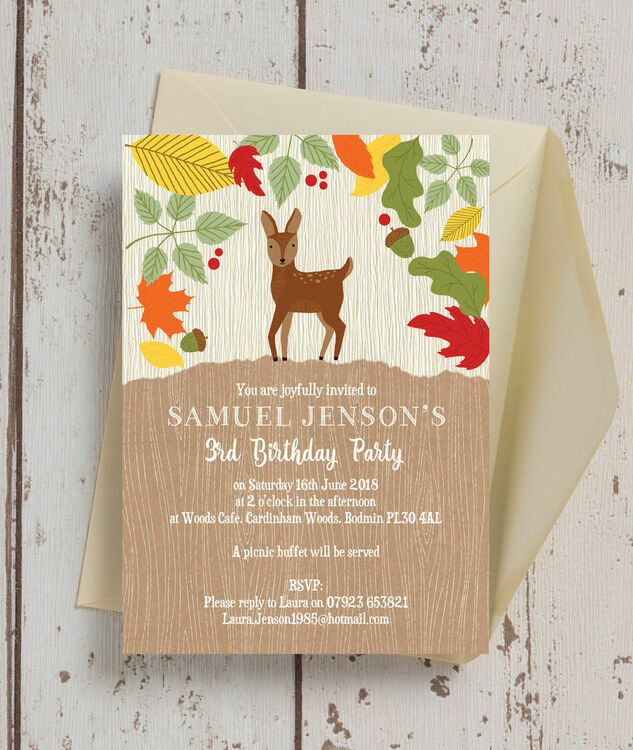 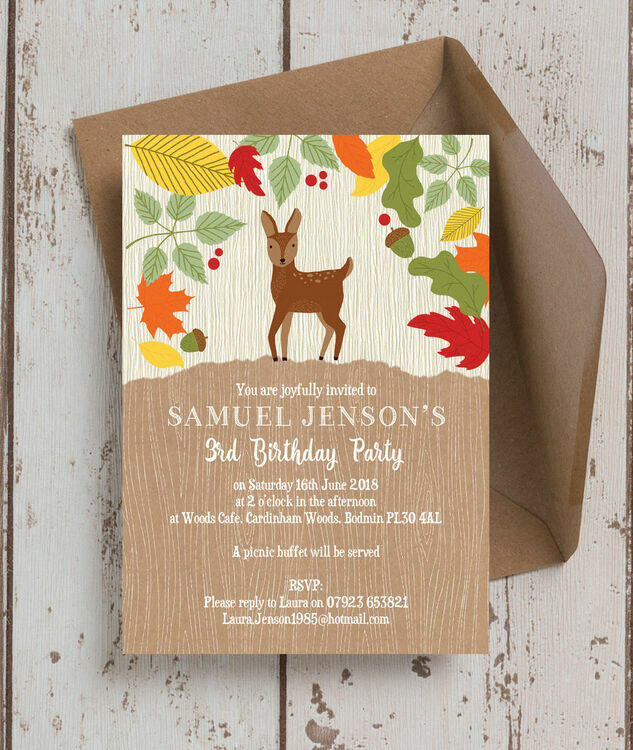 This gorgeous autumnal themed party invitation is perfect for getting all your guests excited about the upcoming celebration. 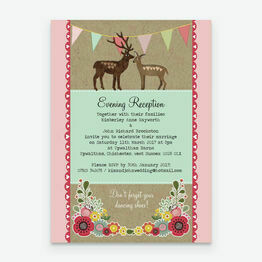 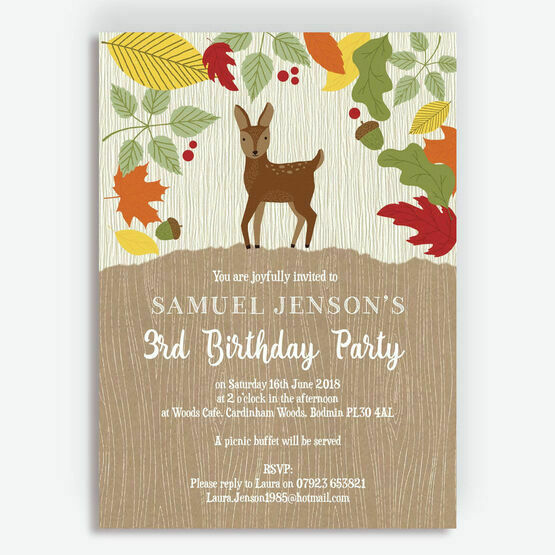 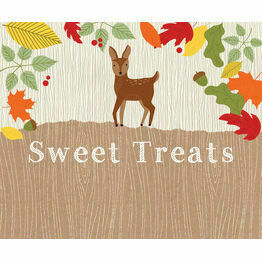 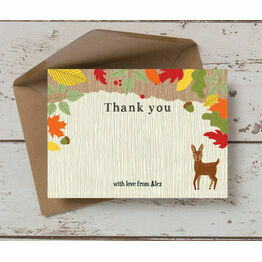 Full of falling leaves, pretty details including a woodland deer and a lovely wood grain pattern, this elegant card features plenty of room to include all your venue information, times and dates for everyone to RSVP to! 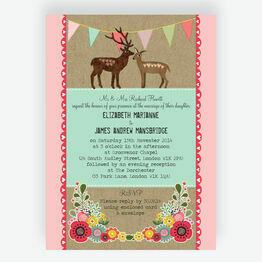 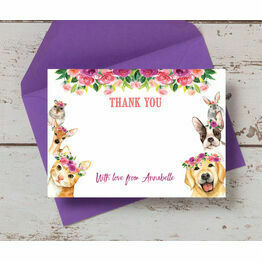 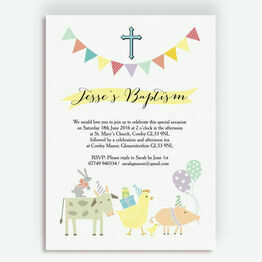 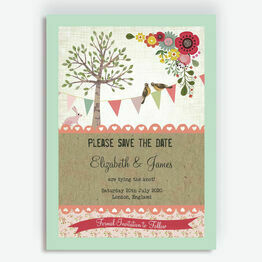 Our invitations can be printed at home, or ordered printed and delivered for a professional finish.